The court as already found Dominick’s liable, but the lingering dispute remains over damages. Jordan is seeking $2.5 million, although at one point the claim was $10 million. While reluctantly removing himself, the 89-year-old judge made an effort to claim that the words “hog” and “greedy” referred to the original claim and not Jordan himself. 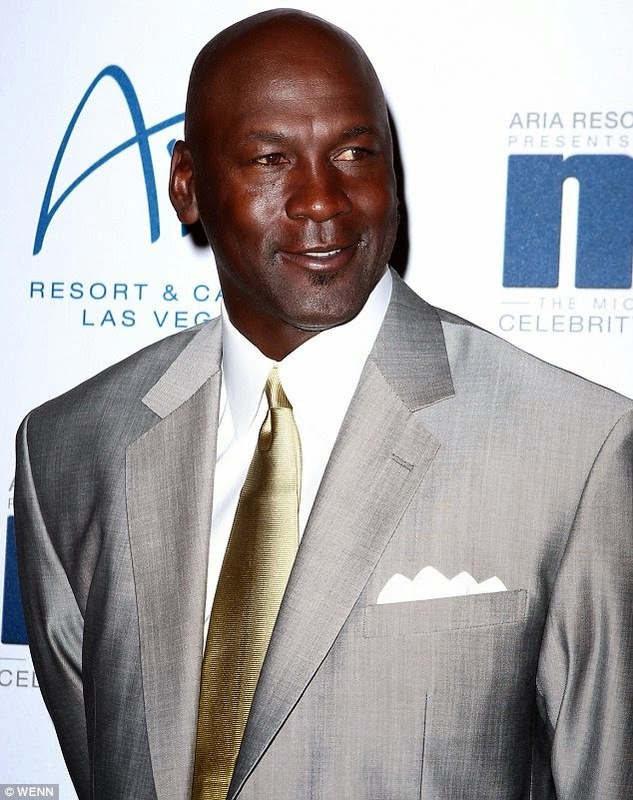 In other Michael Jordan news, he was declared a billionaire by Forbes magazine.